#sticksoutforhumboldt at a Leaside residence. 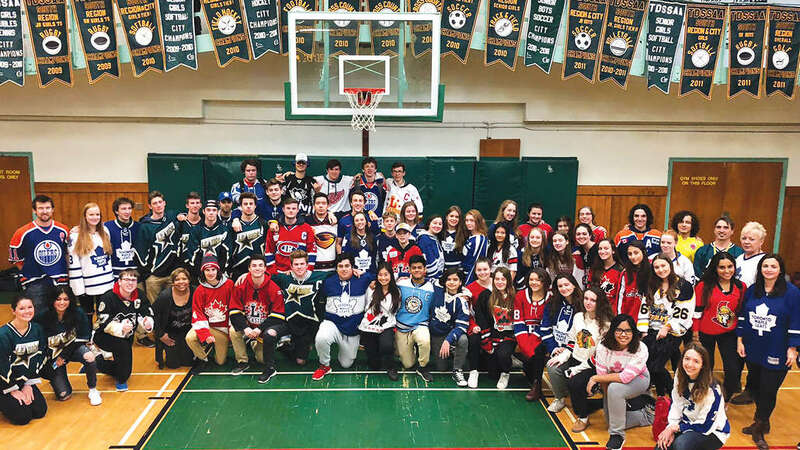 A proud hockey community, Leaside joined many Canadians in showing their support for the Humboldt Broncos after their tragic accident last month. 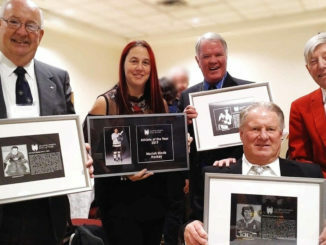 Leaside Flames teams brought sticks to their banquet and one team raised over $1,000 in aid. 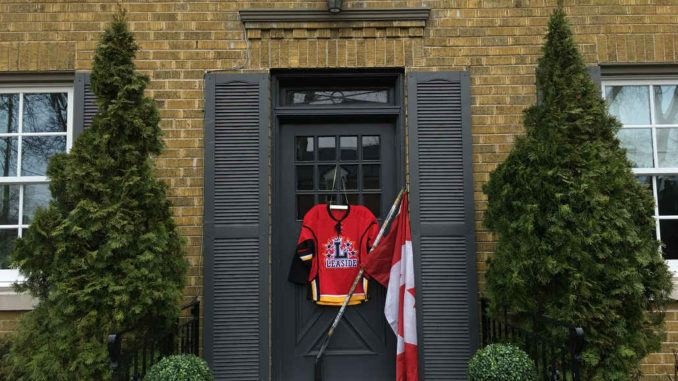 Leaside High and many local schools sported jerseys on April 12th, and untold families left sticks out on their front porches following a nationwide social media trend #PutYourSticksOut. Here is a selection of pictures which capture the support of our community. 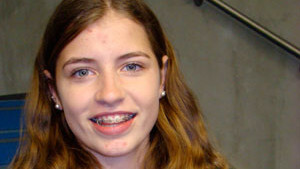 Leaside High and many local schools sported jerseys on April 12th. 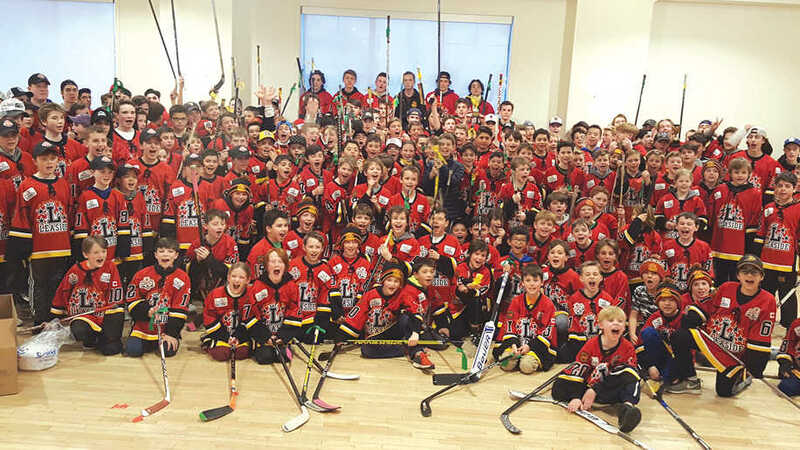 Leaside Flames teams brought sticks to their banquet and one team raised over $1,000 in aid. 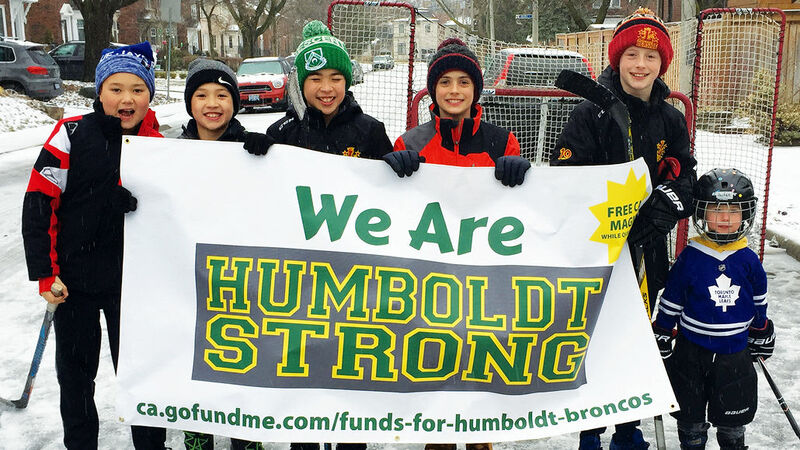 Zachary Livingstone and Zachary Kim organized a road hockey game to support the Humboldt Broncos on Saturday, April 14th at 2:00pm on Crofton Road. The boys made flyers and went door to door to let people know about the game. Unfortunately the weather didn’t cooperate but the game was played and over $250 was raised for the Humboldt gofundme page. The boys would like to thank everyone that donated to the event and the brave road warriors that played for a great cause.